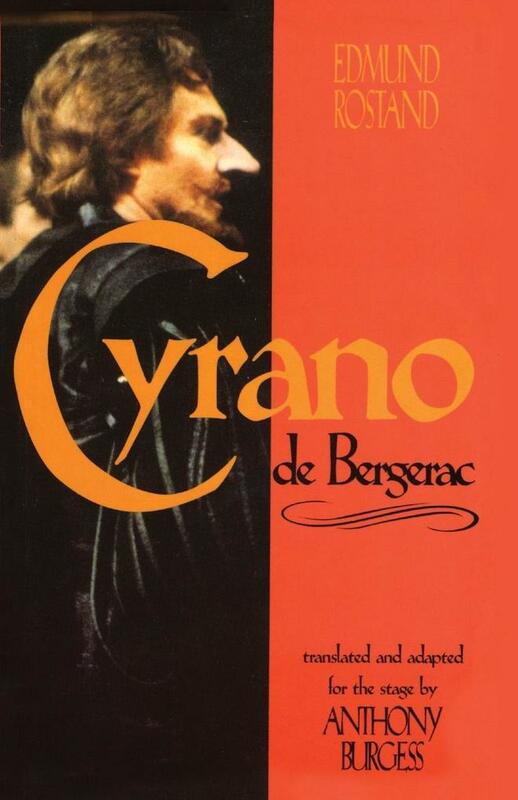 This translation of Rostand's classic story is "a crowd pleaser . . . sumptuous, rousing" ("Newsweek"). "Emotional depth Rostand himself would surely have envied . . . Burgess' extravagant verse keeps its contours, yet trips off the tongue almost as though it were contemporary speech".--"London Times".